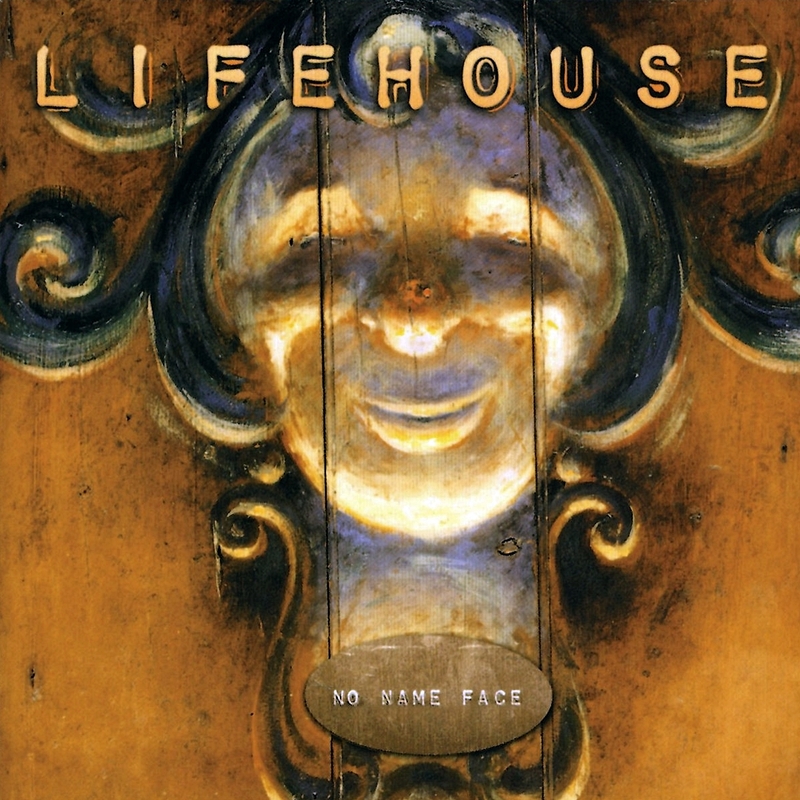 No Name Face, the debut release by Los Angeles-based Lifehouse, certainly proves the theory that less is more. The moody album contains pensive lyrics, soulfully sung by Jason Wade, which are supported by organic electric guitar arrangements. The simplified, but by no means simple, music aptly supports Wade's sonorous voice, which can be compared to Eddie Vedder, Scott Stapp of Creed, and Scott Weiland. At age 20, Wade, who takes songwriting credit, is a lyrical wunderkind, writing words generally reserved for his older counterparts. The album's theme is one of searching -- spiritually, personally, and emotionally -- and this is particularly in evidence on the tracks "Unknown," "Trying," and "Only One." 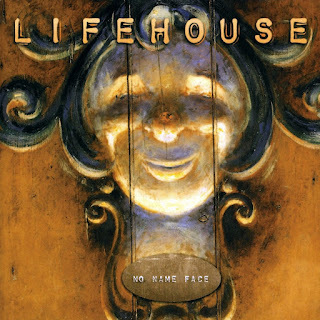 Lifehouse makes a refreshing departure from other post-grunge, youth-oriented bands, who, for example, sing of one-night-stands, big butts, and the ills of society. Here, Wade revels in humanity, exploring and questioning its every nook and cranny. No Name Face benefits from the seasoned ears of Brendan O'Brien (Pearl Jam, U2, Stone Temple Pilots), who mixed the album, and producer Ron Aniello. Both brought Wade's vocals and lyrics to the forefront of the mix and, rather than overshadowing them with complex and overbearing instrumentation, kept the music appropriately in the background. It's an intelligent musical formula sorely missed in much music of the early 21st century, particularly in this type of music where songs are sometimes nothing more than a cacophony of screaming and effects-laden instrumentation. It really is a bit of a surprise to see such musical maturity hailing from such a young (in age and tenure) band. No Name Face should fit right in on rock radio.